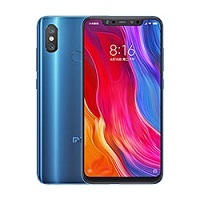 Average price for a phone Xiaomi Mi 8 is 297.65 EUR. Xiaomi Mi 8 currently costs from 182.35 EUR to 493.88 EUR. Average price for a phone Xiaomi Mi 8 is 238.12 EUR. Xiaomi Mi 8 currently costs from 141.18 EUR to 470.35 EUR.